The Illinois justice system has grown increasingly punitive, leading to more prison admissions, longer sentences and skyrocketing spending. Half of Illinois' returning citizens recidivate, and 97% are set to be released into the most vulnerable and impoverished communities in the state. 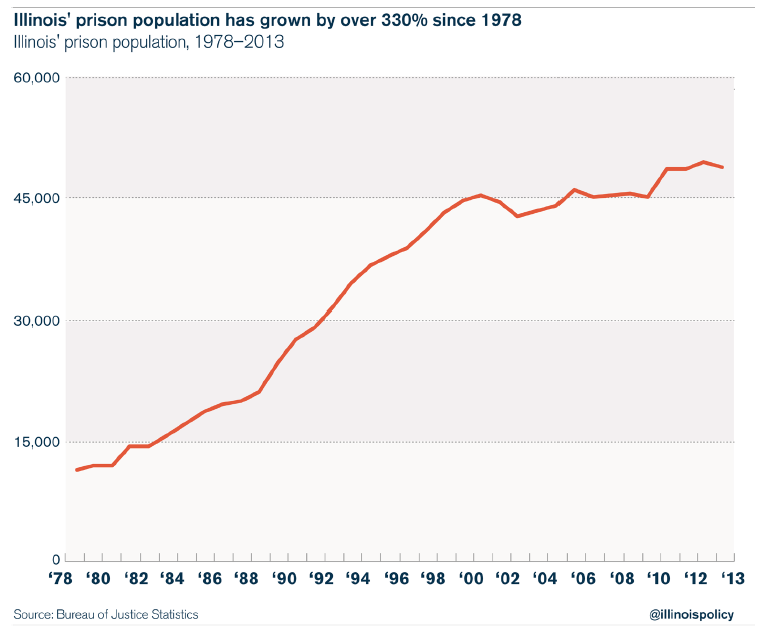 Since 1982, the number of incarcerated people in Illinois has more than tripled. Illinos' prisons operate at over 150% capacity, more than any other state. 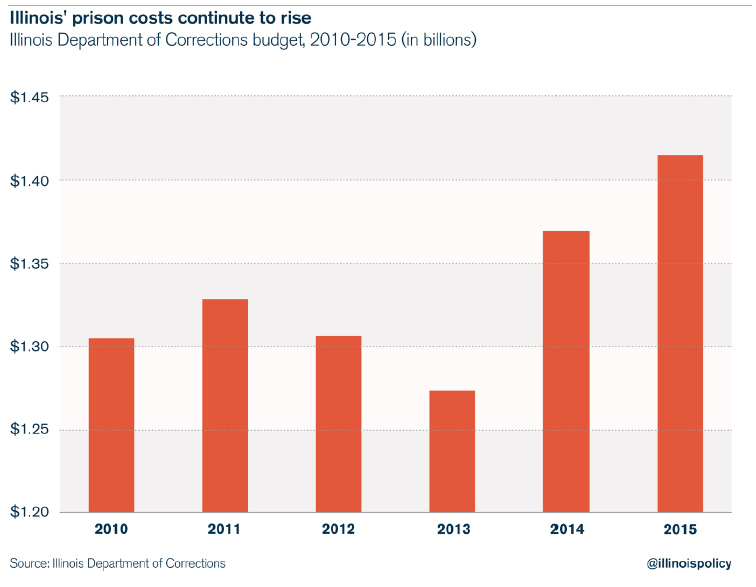 Justice system spendng has gone from $4 billion to over $8.5 billion a year. Half of the state's prison population is serving time for nonviolent offenses that commonly occur as a result of untreated trauma and unaddressed issues of poverty. In response to Illinois' mass-incarceration crisis, Communities United, allies in the Right On Justice alliance, United Congress of Community and Religious Organizations, Target Area Development Corporation and others have launched "Re-Imagine Justice Illinois," a transformative statewide campaign to reprioritizes use of tax dollars in smarter, more compassionate and more effective ways. This model is known as "Community Justice Reinvestment," and has been implemented in states throughout the country. State Senator Toi Hutchinson and Representative Elgie Sims are working with Re-Imagine Justice Illinois to introduce the "Decriminalizing Poverty, Increasing Opportunity and Safety Act" (SB 2295), Illinois' approach to justice reinvestment. Communities United and its partners are committed to advancing these efforts to reform the state's criminal justice system and generate millions of dollars for the state's most vulnerable communities. For more information about these efforts or to get involved, contact [email protected] via email, or call Communities United at 773-583-1387. Fifty percent of Illinois' inmates are serving time for nonviolent offenses. This is costing Illinois residents billions of dollars.